Hello friends, I’m starting some posts referring to a Docker. During the next months, we will make an update more frequent, all of us who have a suggestion please send an email to: geraldo@techpoli.info. 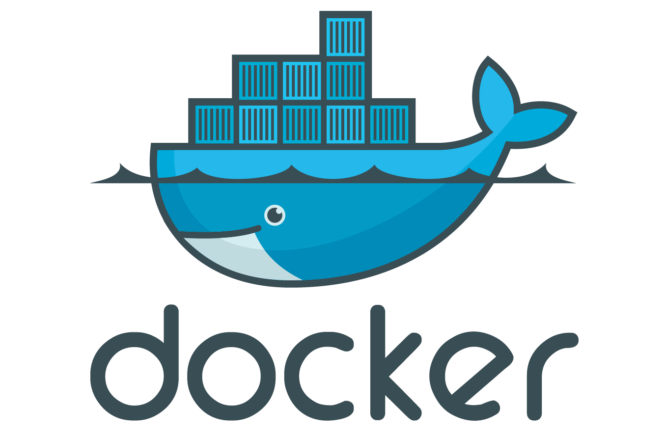 Docker is a software technology providing containers, promoted by the company Docker, Inc. Docker provides an additional layer of abstraction and automation of operating-system-level virtualization on Windows and Linux. 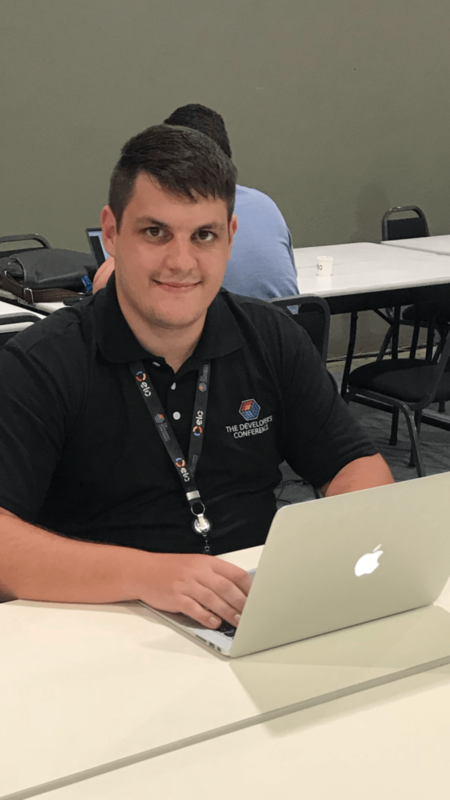 Docker uses the resource isolation features of the Linux kernel such as cgroups and kernel namespaces, and a union-capable file system such as OverlayFS and others to allow independent “containers” to run within a single Linux instance, avoiding the overhead of starting and maintaining virtual machines. The Linux kernel’s support for namespaces mostly isolates an application’s view of the operating environment, including process trees, network, user IDs and mounted file systems, while the kernel’s cgroups provide resource limiting, including the CPU, memory, block I/O, and network. Since version 0.9, Docker includes the libcontainer library as its own way to directly use virtualization facilities provided by the Linux kernel, in addition to using abstracted virtualization interfaces via libvirt, LXC (Linux Containers) and systemd-nspawn. Step 2: Start the docker and configure to start with the operating system. Note you can choose any system like Ubuntu or Debian. You are now using a docking dock inside a docker centos. To disconnect or detach from the shell without exiting, use a string of Ctrl + Ctrl-p + Ctrl-q. 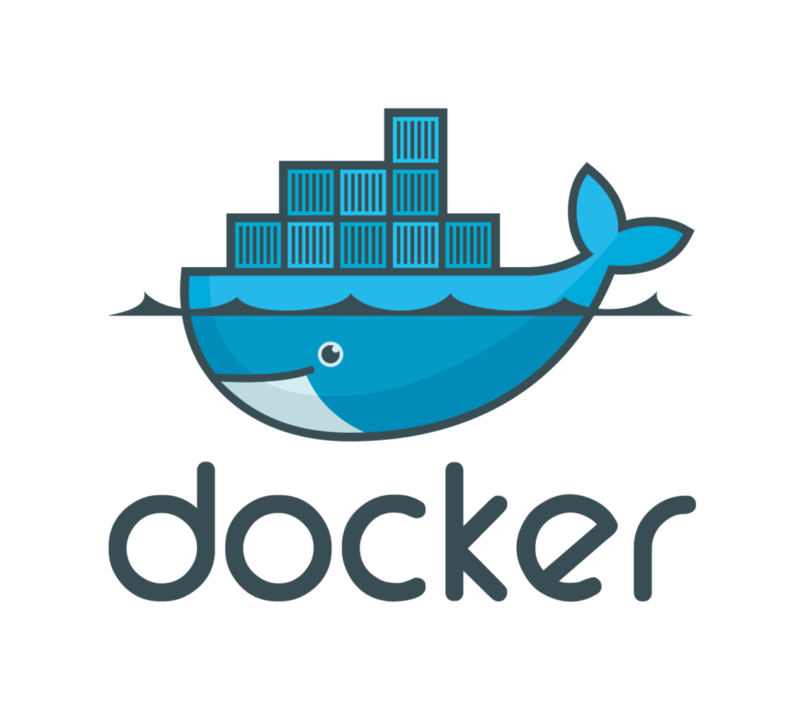 We will continue with more advanced articles on docker.